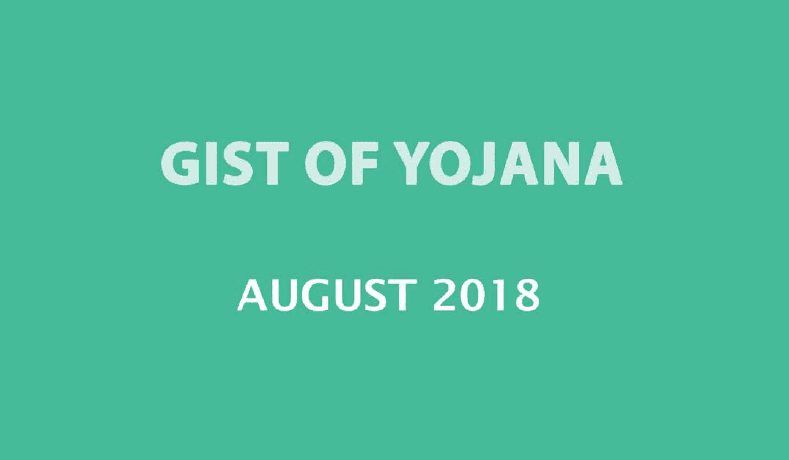 Hello Aspirants, Download GIST of YOJANA Magazine of August 2018. This magazine cover, selective focus on authentic government data and technical jargons from Yojana that helps enhancing the comprehensive perspective on various government initiatives for competitive exam Like UPSC, State Pulic Civil Service and other exams. To download, please click on download link given below.